​Seacoast Home Improvement has been helping local residents since 2005 with their home interior and exterior painting needs. Our services and pricing are top notch. Call Today for more information on how we can help you with all your painting needs. Small jobs are our specialty, delivering big results. For all your house painting needs in the Newburyport, MA area you can count on Seacoast Home Improvement. From exterior painting to interior painting we do it all. Need a whole house painted? How about just one room or just the ceilings painted? Give us a call for a FREE Quote at (978) 465-3464. 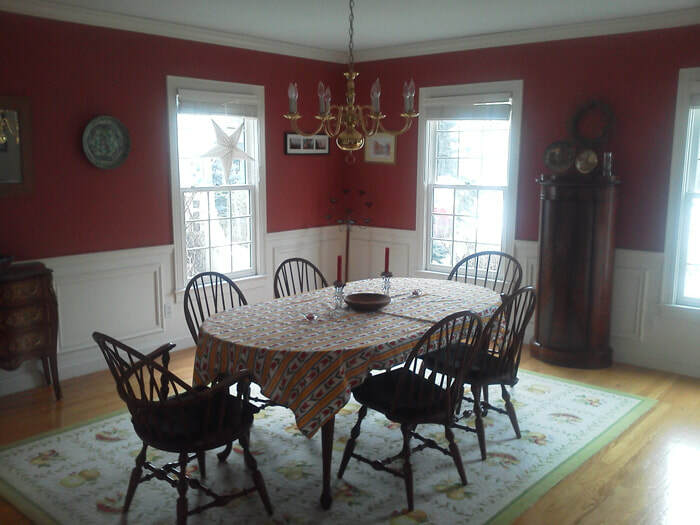 As your local Newburyport Interior Painter you can count on Seacoast Home Improvement to handle all your interior painting projects. A fresh coat of paint can make a big impact on your home. Call (978) 465-3464 for a FREE Quote! For Exterior Painting Newburyport residents can count on us for quality workmanship at reasonable prices. ​Call (978) 465-3464 for a FREE Quote!